At Ascona, our focus is on flexibility. In order to meet the individual needs of our customers, our approach to every project is simple: establish a strong foundation, allow for creative expression and test until perfect. Ascona excels in the research and development of custom ingredient systems for commercial food producers. Our fully trained team of specialists are capable of providing complete technical support to solve all product concerns. We can solve issues surrounding successful processing, increasing shelf life, matching a competitor’s product and developing creative products that set industry trends. 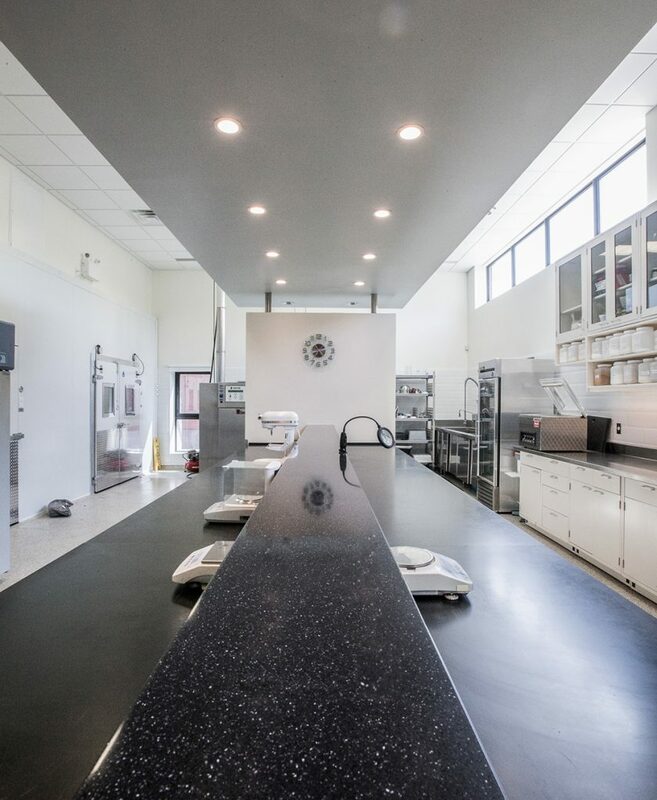 Ascona’s in-house test kitchen is fully equipped with pilot scale equipment allowing for development work to take place on similar equipment as full-scale production. 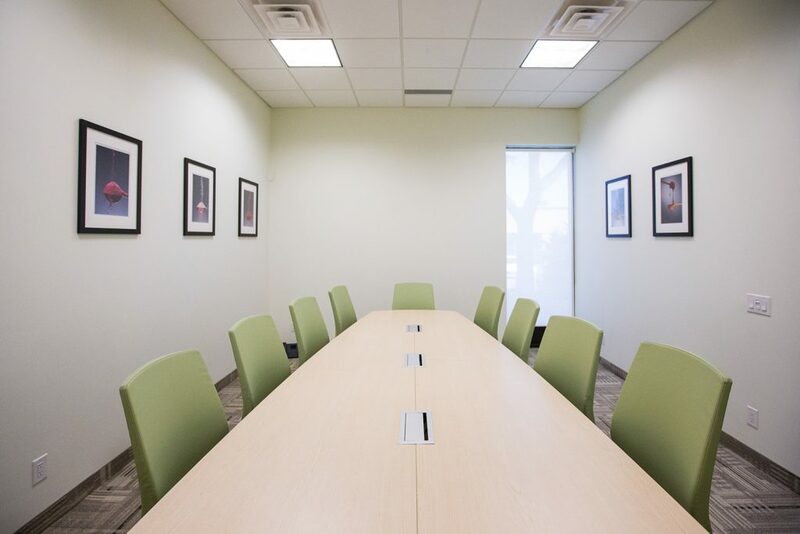 We offer a shared space to work with our customers in an open, creative environment. At Ascona, the quality and safety of the ingredients and products we supply to our customers is especially important to us. Our commitment to maintaining high standards reaches beyond our local facilities. We are devoted to maintaining high standards at each stage of our manufacture, procurement and production process. All of our raw materials are subject to a rigorous Supplier Approval Program to ensure all ingredients meet our high-quality standards. We guarantee that all products supplied to Ascona meet CFIA and FDA regulations. At Ascona we pride ourselves on creating highly inventive products. 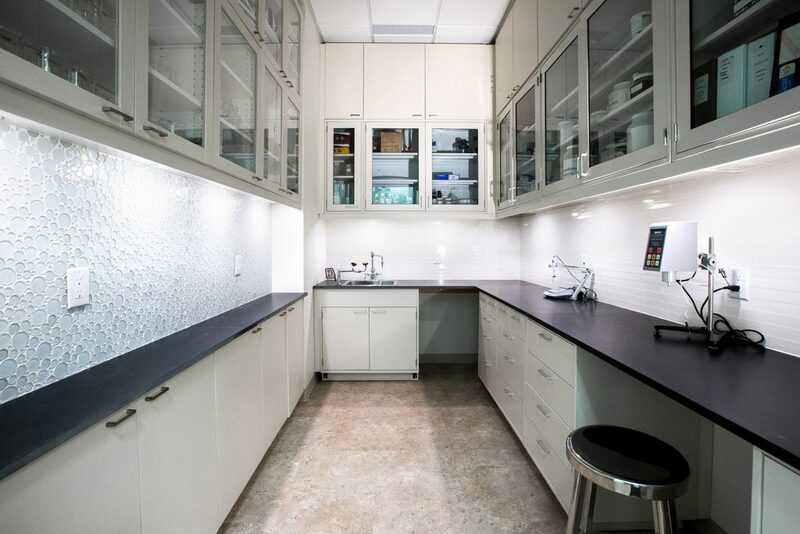 Our facilities include three production sites, multiple development laboratories and a fully equipped pilot plant. Our team of specialists strive to create new concepts in flavour development and functional execution. Ascona possesses significant research and development capabilities and has several unique technologies covered by international patents. We strive for innovation everyday and believe this to be the cornerstone of success in today’s highly competitive food industry. Ascona is committed to and driven by our customers, suppliers and employees. 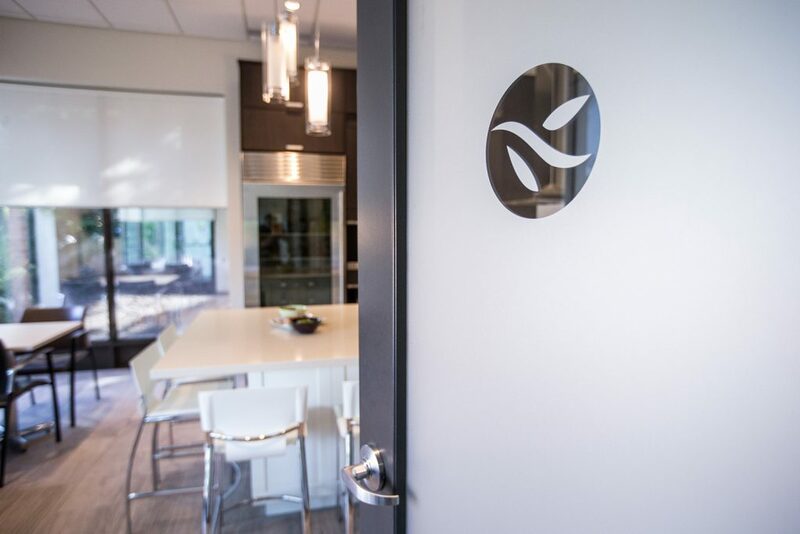 Together they have made Ascona one of Canada’s leading suppliers of specialty food ingredients. Our service does not stop at our test kitchen. Our team of specialists also travels to our customers’ facility to provide on-site assistance. Our team is available from pilot production through to final production, addressing any processing challenges encountered throughout the process. Our account managers are more than just sales people; they possess valued product knowledge through collective 50+ years of experience. With a focus on ever-changing market demands, our sales team is equipped to provide valuable input at each stage throughout a project’s lifespan.